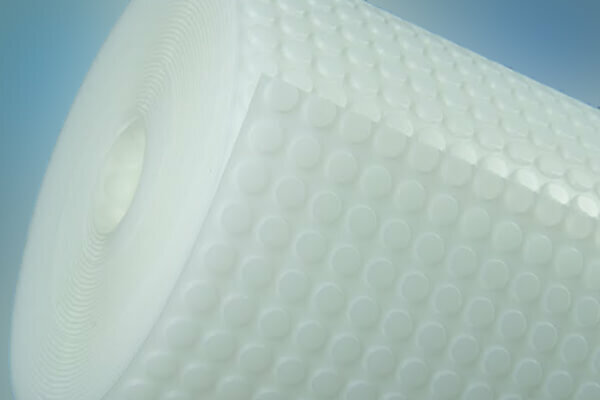 A tough 3mm stud HDPE membrane used above ground. The "clear" version is ideal where the wall finish is to be plaster board on timber batons, steel profile dry lining frame or block wall. 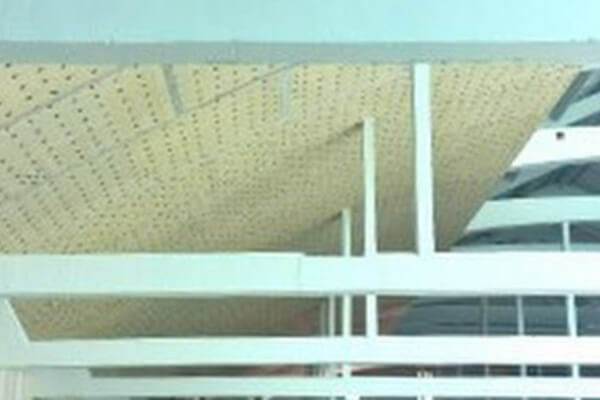 The "mesh" version is used where a plaster finish is desired. The shallow stud depth makes the 803 range perfect where space is at a premium.